The Elmer’s 3/16-Inch Quick Stik White Foam Board (Qty. 25 Sheets) is a perfect board for mounting lightweight and heavyweight artworks. 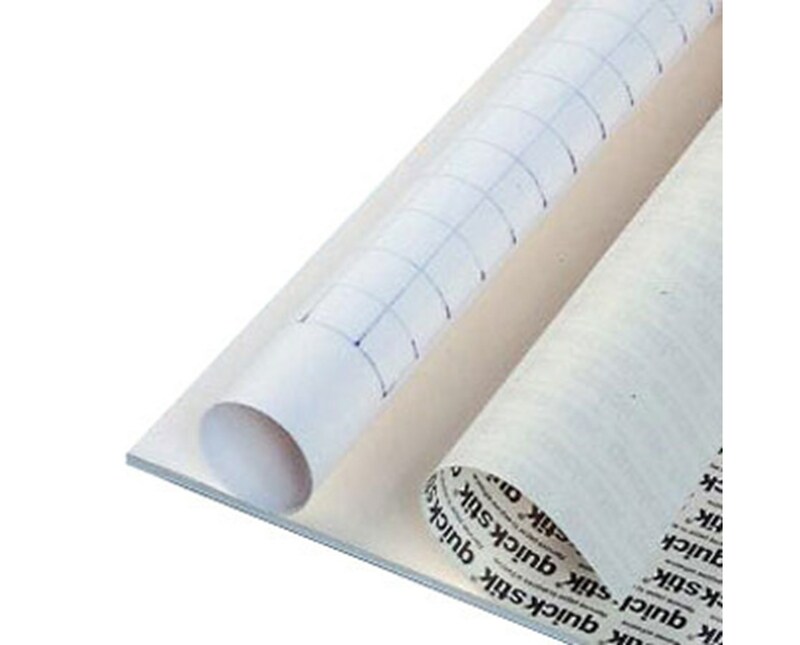 It features a pressure-sensitive and high-tack adhesive that is specifically formulated to grab large and heavy materials such as posters, maps, photographic papers, architectural drawings and more. 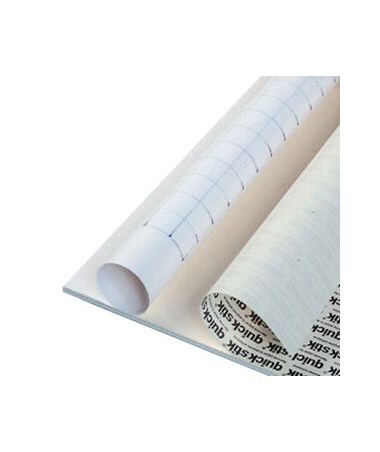 With its easy-release protective liner, this Quick Stik foam board is convenient to use. Just peel back this protective liner and its ready to use. Each package includes 25 sheets of 3/16-inch thick white foam board. The Elmer’s 3/16-Inch Quick Stik White Foam Board (Qty. 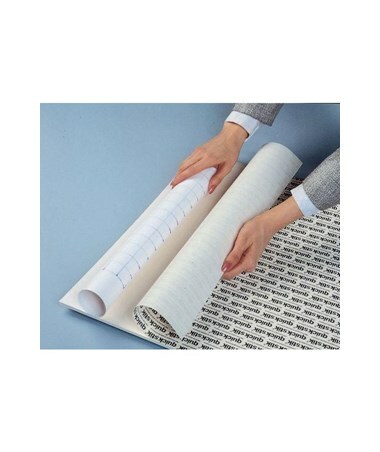 25 Sheets) comes in three different sizes. The Elmer’s 3/16-Inch Quick Stik White Foam Board (Qty. 25 Sheets) comes in three different sizes. Please select your preference from the drop-down menu above.